Well here is a one more new Mid range Android phone: Micromax Canvas Spark 4G Budget Smartphone at Rs. 4999. Indian Market is one the most popular and largest smartphone consumers staying over here, there is a new range of Budget smartphone with all the cool Android stuffs and the most importantly these budget devices has 4G LTE as well as VoLTE features out of the box and come under price range of Just Rs 5000. The biggest Indian smartphone producer, Micromax is a noteworthy player in the spending fragment. Aside from highlight telephones and cell phones, the organization additionally makers tablets and two-in-one gadgets. Micromax as of late propelled a sub-mark called Yu, whose items were made accessible just on e-trade gateways in India. Through the Yu mark, Micromax ventured into the wellbeing and wellness devices fragment too. Canvas Spark 4G is a 5-inch smartphone with IPS display and Corning Gorilla Glass protection. Powered by 1.3GHz quad-core Spreadtrum processor. Inbuilt internal memory of 8GB and it is expandable up to 32GB. Runs Android 6.0 Marshmallow. Canvas Spark 4G claims to upgrade to Android M.
5MP snapper in the rear and a 2MP secondary cam in the front. Dual-SIM, 4G VoLTE, Wi-Fi, and Bluetooth. Micromax Canvas Spark 4G is Powered by a 2000mAh battery. The new Micromax Canvas Spark 4G is available in different color like elegant Champagne Gold, Grey Black and Champagne white. 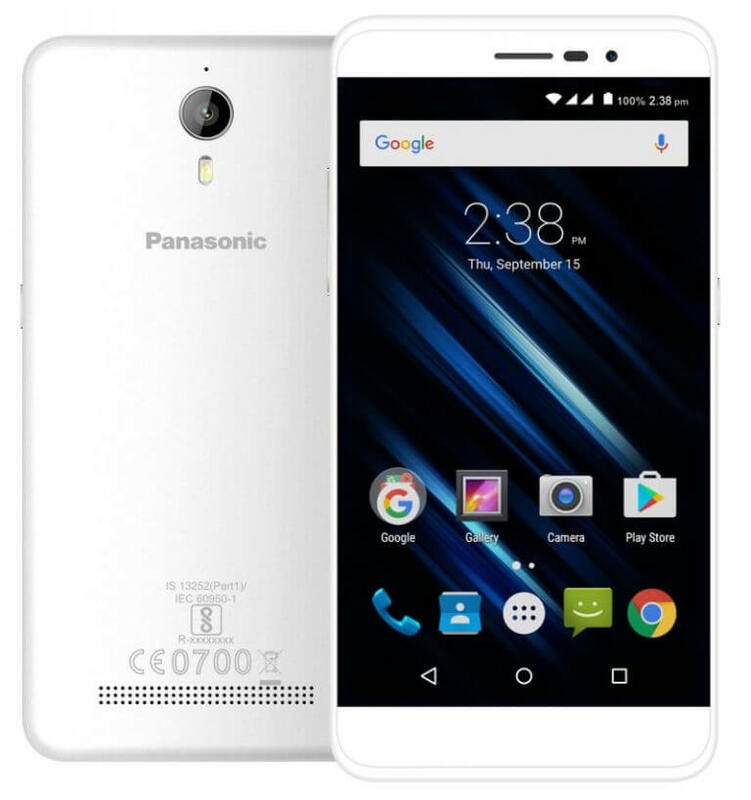 This Budget smartphone is on exclusive sale on snapdeal. Seems like all the major smartphone manufacture are in the race of producing most budget smartphone with 4G LTE and with VoLTE support as Reliance Jio has launched their 4G Services and also they have launched their budget LYF series smartphones to provide best budget to get 4G experience. Feel free to share your views about this Micromax Canvas Spark 4G Budget Smartphone via comments below.